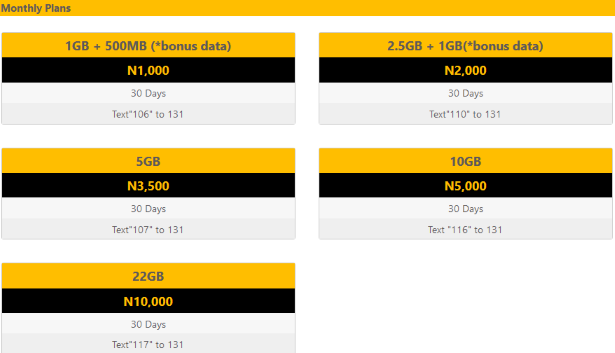 MTN Nigeria has increased the volume of two data bundles on their list. Now, you can grab 50MB on MTN for just N100 or 150MB for just N200. Both plans valid for 24 hours and were before now 30MB and 100MB respectively.